When Cupid comes to town it seems everyone’s relationship is in for a challenge. Not only does Zoe suspect that her dad’s new girlfriend is really a killer, but Zoe is the only one who believes that her soon-to- be evil stepmom is guilty of such a dastardly deed. Add that to the fact that Zak clearly has a secret, Jeremy’s baby mama is making his life as miserable as her pregnancy is making hers, Levi’s girlfriend Barbie is on a rampage, and Ellie is caught in a brotherly love triangle, and you have a Valentine’s Day disaster in the making. When Zoe finds not one but two dead bodies all bets are off as she works with her friends to uncover the truth before someone she loves falls victim to Cupid's Curse. I can't say enough about this series. 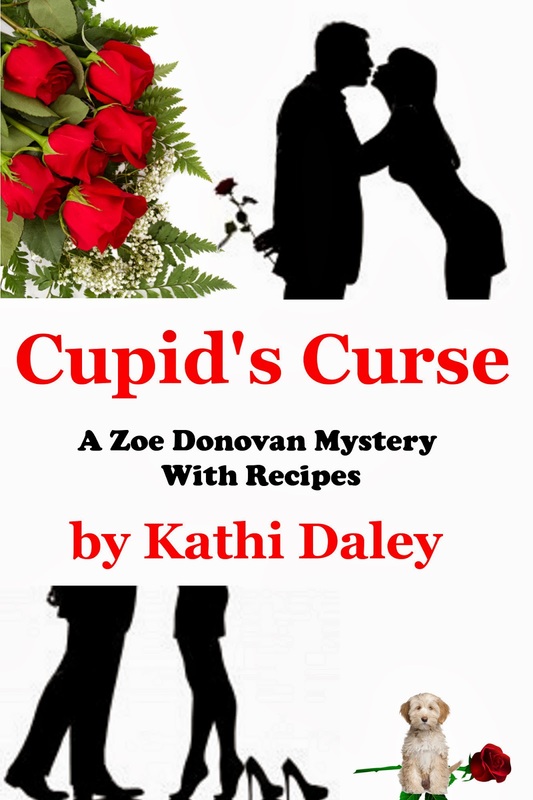 Kathi Daley is a master at writing cozy mysteries. Not only are her characters absolutely wonderful, but she does such a great job at keeping you guessing until the very end. I think Cupid's Curse is my favorite book of the series so far. There were so many wonderful surprises for the characters that i have come to love. Daley is quickly becoming one of my favorite authors. 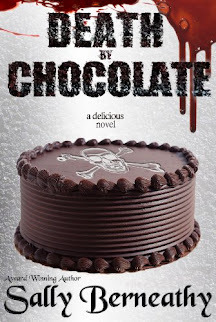 Her books are exactly what cozy mysteries are supposed to be. Throw in the amazing recipes at the end and you have an incredible treat. Sounds like an interesting story. It's always nice to find a good author you enjoy reading again and again, especially when they put out lots of new books regularly.